The tech industry is no stranger to offering hefty cash prizes to those who discover the most debilitating bugs in their products and services. In November, Valve awarded a whopping $20,000 to a security researcher who found and disclosed a bug that gave him free games. These large cash prizes have made bug hunting a full-time job for many "white hat" hackers, and several major tech companies have created "bug bounty" programs that dictate how much money they will pay out for various flaw disclosures. Tesla is taking the concept of a bug bounty and turning it on its head. The company recently announced that it's partnering up with hacker contest Pwn2Own's organizers to award a free Model 3 to anybody who can uncover a major security issue in the car's software at the annual CanSecWest conference in Vancouver, Canada this week. Of course, we should make it clear that this is not an ongoing thing. 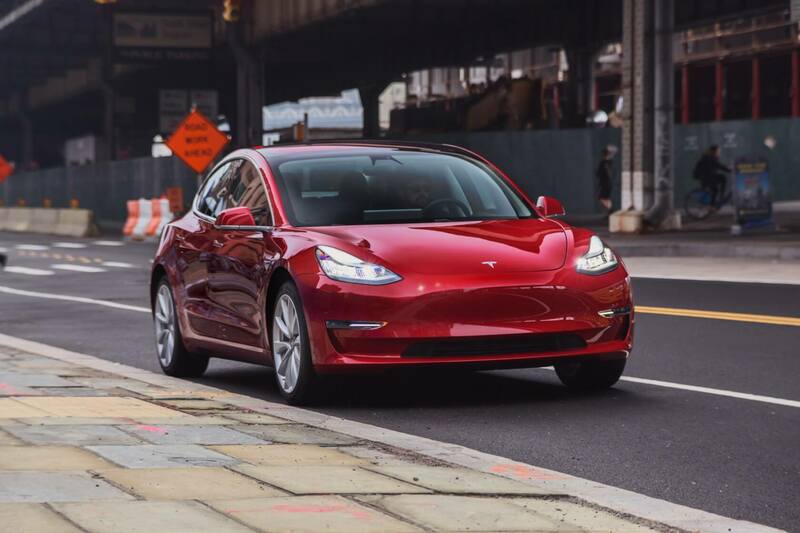 While Tesla might return as a partner for Pwn2Own during future events, the company is not kicking off a Model 3-centric bug bounty program of its own - no matter how interesting that might be. Still, it's a great PR move on Tesla's part, and it's a win-win situation for everyone involved. Pwn2Own gets the benefit of having Tesla's name attached to their contest, Tesla gets the chance to fix potentially-major security bugs, and a lucky hacker might just walk (or drive) away with a free car.